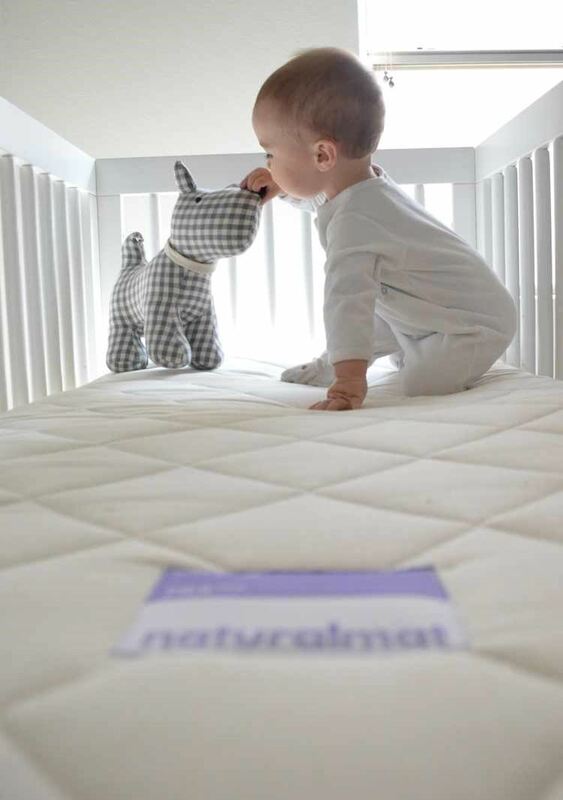 There is nothing sweeter than a safe, peaceful night of sleep! 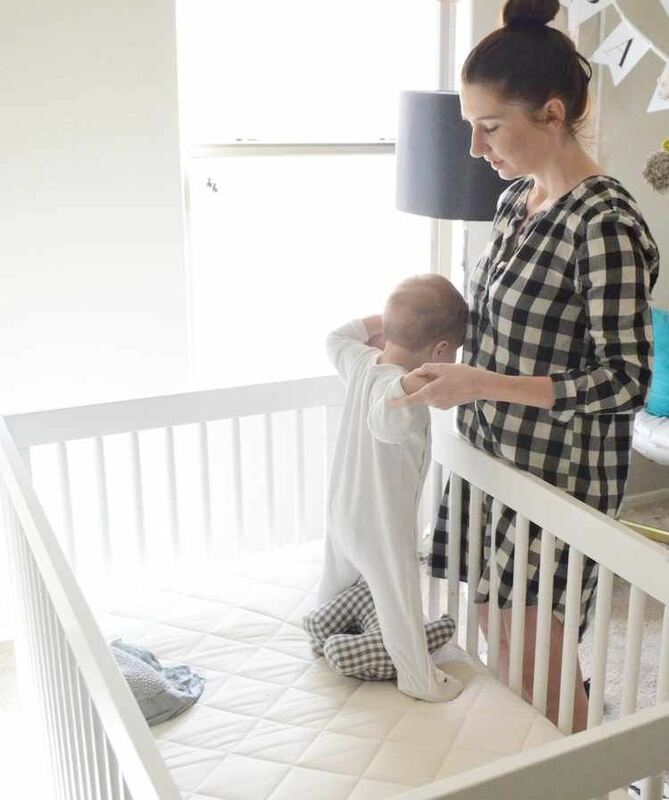 We love this great review of our Spring Mat courtesy of Mandy Roberson and baby Brody – over at mommasociety.com! 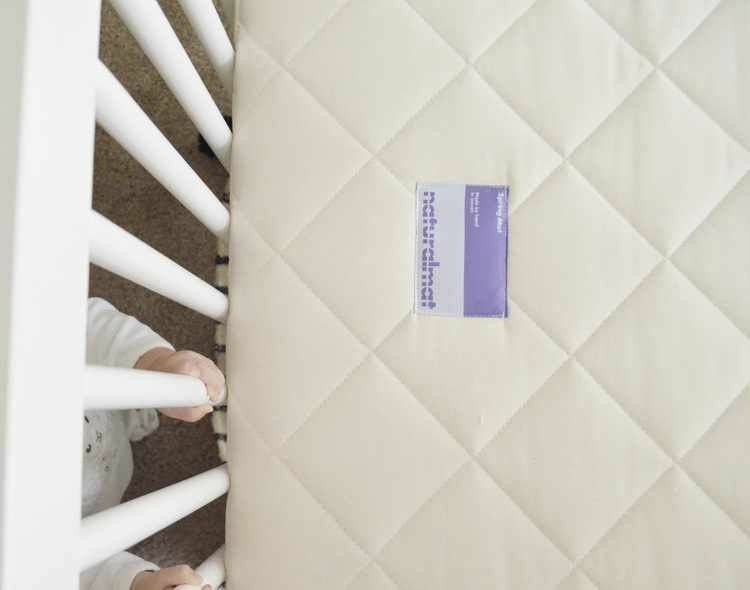 Naturalmat is a celebrity favourite!